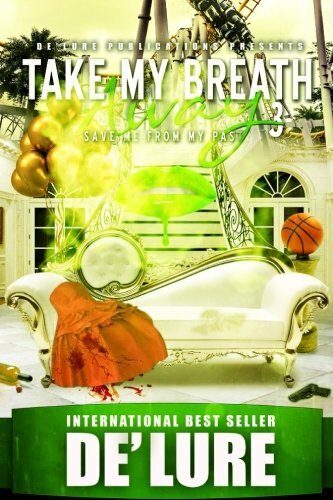 De’Lure is a 10 time published career dreamer who writes with his heart and a very realistic imagination. His first passion was acting, but from that love spawned an even deeper passion for the art of writing. The imagery he uses to create stories is packed with all the components’ legendary writing careers are made of. Expect great things from Dreamer De’Lure.